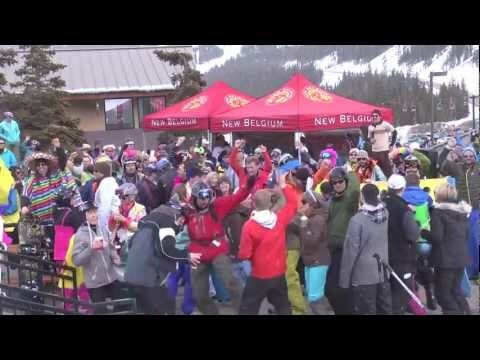 Known as one of Colorado’s highest ski areas with a summit of 13,010 feet, and one of the first resorts to open every season, Loveland Ski Area sits on the east side of the Eisenhower Tunnel and crosses the Continental Divide. 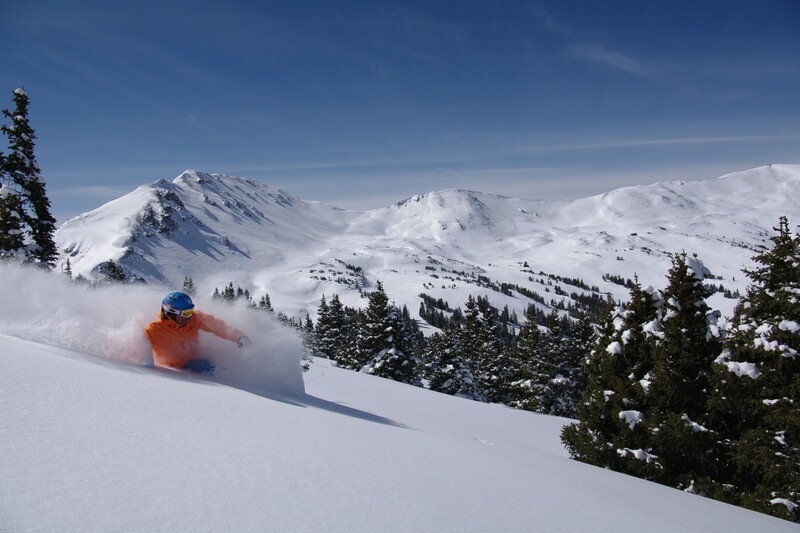 With two base areas, Loveland Valley and Loveland Basin, skiers and riders have access to 1,800 acres with an additional 100 acres of hike-to terrain. Averaging 400 inches of snowfall annually, 93 trails offer everything from groomers to trees to big open bowls off the Ridge. 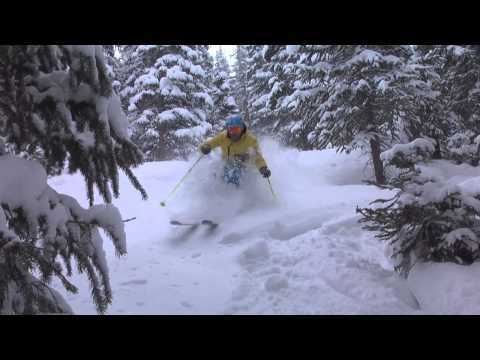 Lift service is offered to 12,700 feet and the Ridge Cat now offers snowcat tours off of the North Side of the Ridge. Wide range of amenities and services for skiers and riders of all abilities. Lessons, rentals, sport shops, adventure center, childcare for children 12 months-12 years. It's snowing in Loveland 2" of fresh powder is calling.